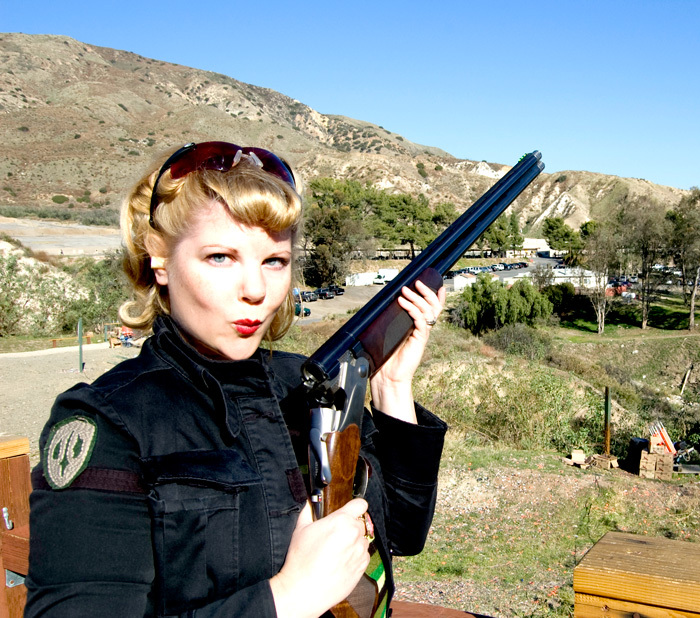 I’ve been shooting clays for 2 years, and have been an NSCA member for a little over a year. I’ve always shot tournaments, many of them recreational shoots lasting a couple of hours. If I’m tired after eight stations and my score is twenty points shy of a win, it’s nothing a beer and a burger won’t fix. 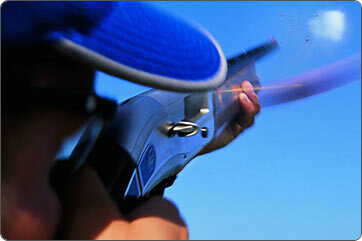 But with spring comes the end of the hunting season and the beginning of state shoot season. Hey, I'm a new sporting clays competitor as of six weeks ago, shooting at TripleB Clays in El Monte, and a new member of the NSCA. Glad to find your blog and what a great name you have for a shooter! I just bought the new Beretta A400 and love it. I'll look forward to your future posts.